I'll admit, I'm a bit fascinated by the word 'movies' right now, so I decided to make it my topic this month. Why, you ask? 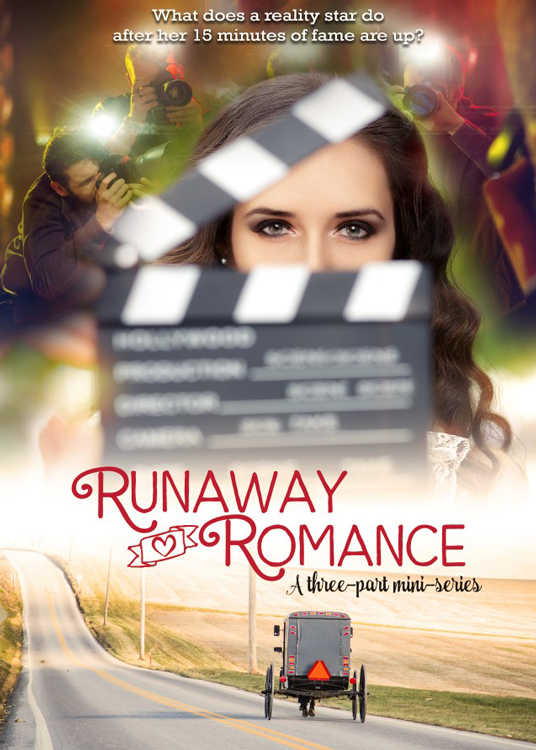 Because one of my books (that I'm writing now), Runaway Romance, will release in October on the UP Channel as a made-for-TV movie!! To say I'm excited is a huge understatement. And nervous. And freaked at the tight deadline to get this book written. It's going to be broken into three parts, as it's a three-movie release--probably Oct., Nov. and Dec. You'll have to watch my FB Group to learn more as I learn it. It's not a historical, but it is family centered romance and the book is Christian fiction. Now, back to this month's topic, old time movies. When did they start on the big screen? 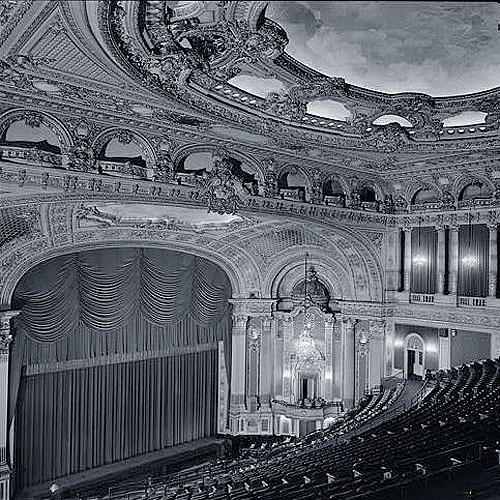 And even more interesting, WHY is it called the silver screen? The history of film began in the 1890s, when motion picture cameras were invented and film production companies started to be established. Because of the limits of technology, films of the 1890s were under a minute long and until 1927 motion pictures were produced without sound. The first decade of motion picture saw film moving from a novelty to an established large-scale entertainment industry. The films became several minutes long consisting of several shots. The first rotating camera for taking panning shots was built in 1898. The first film studios were built in 1897. If someone had asked me prior to researching for this post, I'd have said motion pictures didn't begin until the turn of the century. 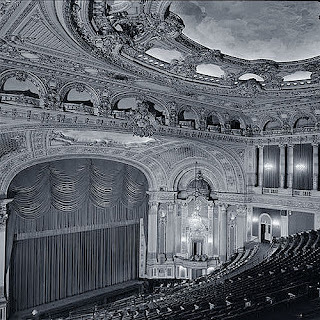 However, I discovered that in the 1890s, films were seen mostly via temporary storefront spaces and traveling exhibitors or as acts in vaudeville programs. A film could be under a minute long and would usually present a single scene, authentic or staged, of everyday life, a public event, a sporting event or slapstick. There was little to no cinematic technique, the film was usually black and white and it was without sound. This footage of the "Arrival of a Train" is one of the most enduring images of the earliest years of cinema. 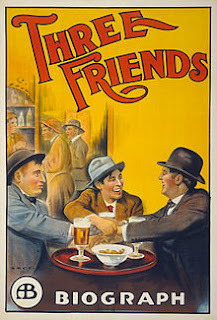 The often-repeated accounts of the startled reactions to this movie from early audiences, along with the ways that such reactions were commemorated in other early movies such as "The Countryman and the Cinematograph", have made it one of the best-known of the earliest movies, and beyond that, the film in itself accomplishes its own aim very well. If you click on this link, you'll see a 50 second clip of this very first film made and shown to the public in 1896 by "The Lumière brothers". Click Here for video. Some of the earliest known actors and actress on the big screen are still recognized today. The following are still alive today. Runaway Romance will be filmed this summer and will air in three parts, starting in October of this year. Written by Miralee Ferrell, the story was an initial collaboration between Miralee Ferrell and producer, Chevonne O'Shaughnessy. Hi Miralee, Congratulations on your upcoming movie! How exciting! I enjoyed reading about the origins of movies and also enjoyed seeing the movie clip, especially since I have a train scene in one of my WIPs. I hate to tell you, though, that four of those actors you listed as still alive aren't. In fact, Alan Young and Zsa Zsa both died in 2016 and Luise Rainer and Joan Fontaine passed away before that. Only Olivia de Havilland and Kirk Douglas are still with us. Thanks so much, Marilyn! I guess I jumped too fast to believe Google was up on their stats...that was a fairly recent post, but I should have checked to be sure it was up to date. MIralee, this is so exciting! I look forward to seeing the movie. Thanks so much, Melissa. I so appreciate your support. Congratulations Miralee, how exciting! I'm looking forward to seeing the movie. I enjoyed reading your post & watching the movie clip. Thanks, Tina. You're always such an encourager! Congratulations, Miralee! This is exciting. Wishing we could get the Up channel up here in Canada. Will have to keep an eye out for it on some of our other pick-up channels. Thanks for the heads' up. Thank you, Anita. I don't get the UP Channel either, so I have to figure out a way to see it too.